These odorless hot springs bubble out of the ground at 140 degrees Fahrenheit. 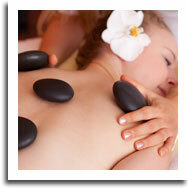 included with your overnight stay or spa treatment. These Colorado hot springs are located in Nathrop, Colorado between the towns of Buena Vista and Salida, Mt. 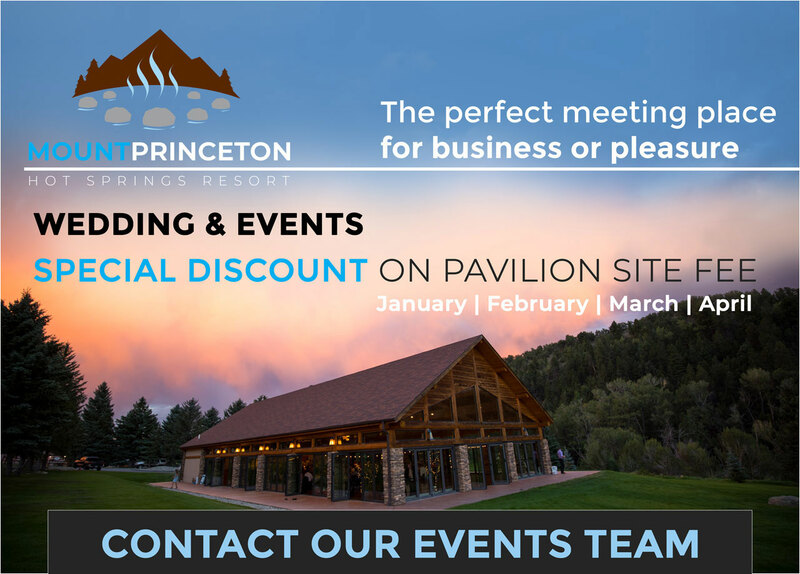 Princeton Hot Springs Resort is ideal for family vacations, romantic getaways, mountain weddings, or corporate events. 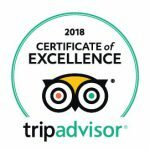 Enjoy a one-day hot springs experience or relax with an overnight stay at this unique family friendly, historic Colorado hot springs resort. The hot springs waters at Mount Princeton Hot Springs Resort are 100% natural and odorless. The hot springs waters bubble out of the ground at 120 degrees at the source. You may purchase a day pass and soak for the day enjoying these unique Colorado hot springs. As an overnight guest you will receive complimentary access to the hot springs during your stay including the day they check in and the day they check out. 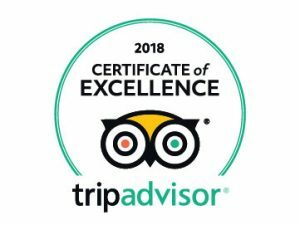 As an overnight guest age 16 and above you may utilize the Spa & Club throughout your stay, including the day they check in and the day they check out. Day spa passes are available for $40 or you may purchase a spa treatment for $40 or more and have access to the spa & hot springs all day. Fitness and Yoga classes are offered daily and are complimentary to overnight guests and day spa guests. 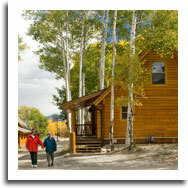 There are many lodging options at Mount Princeton Hot Springs Resort. 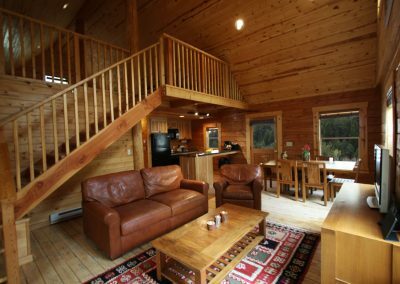 Try a luxury cabin rental for larger groups. 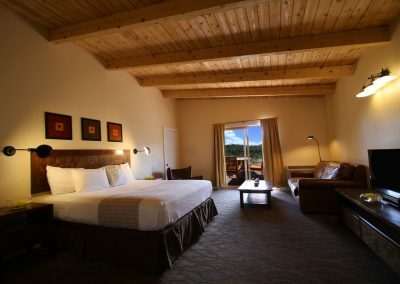 The cliffside hotel rooms offer a shared patio overlooking the resort and the surrounding Rocky Mountains. 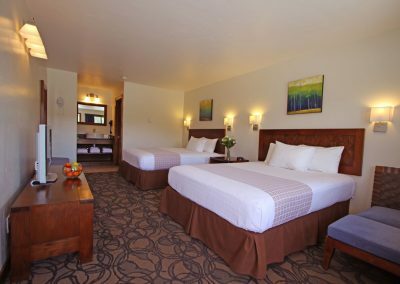 Hillside hotel rooms offer easy access to the upper hot spring pools and the water slide. 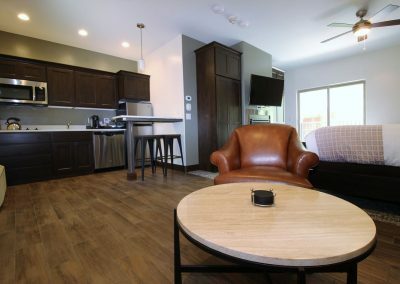 Check into a room in the Lodge if you want to be in the center of it all. 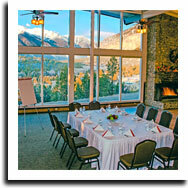 Mount Princeton Hot Springs Resort is a popular destination wedding venue. Choose from two outdoor wedding venues and four indoor event spaces available for rent. Yoga retreats are popular here and this is a great place to hold a meeting or family reunion. Catering is available for your special event. The culinary team is renowned for our commitment to exceptional quality and incredible service. The seasonal closure of our natural pools is for your comfort and safety. Snow melt increases the flow of Chalk Creek, creating a cold and unsafe soaking experience. These natural pools reopen when the creek flow lessens and hot water is exposed again. Typically, these closures are experienced May-August. Please call for more details on current creek flows.